This weekend, June 3rd, the Treasure State Trail Series returns with the Copper City Trails 14k. This is the first year of the event for Bozeman Running Company on a brand new trail system near Three Forks. 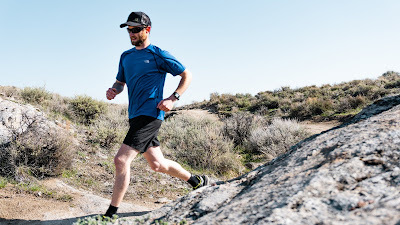 We spoke with Zach Altman, the race director for Copper City, to get more information. The race begins at 8am on June 3rd and registration is still open here for the trail run.